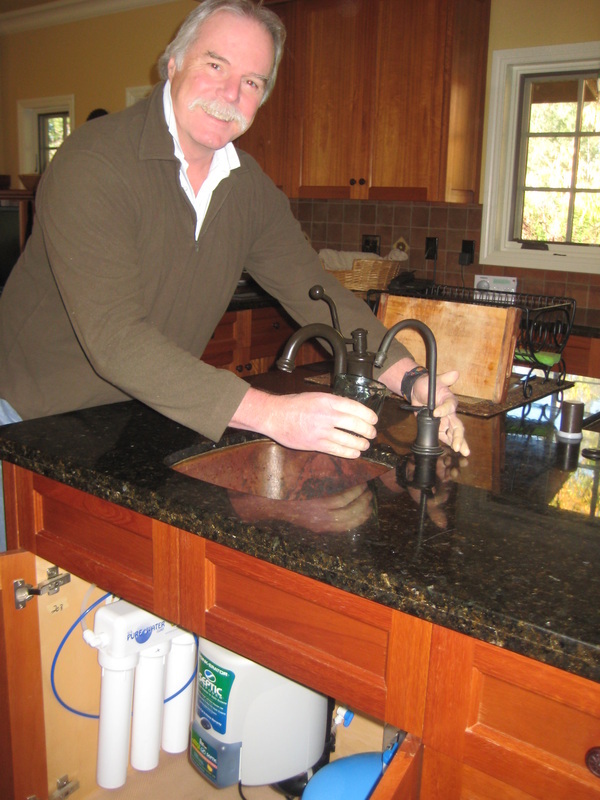 For Beauty and Functionality, USPW has the right faucet for every environment. Choose from contemporary or classic style in a variety of finishes to complement and enhance any interior design scheme. Can be used with any of our carbon block or reverse osmosis systems.